Granular activated carbon produced by steam activation of lignite coal. This grade is specifically manufactured for applications requiring rapid adsorption rate in percolation columns. 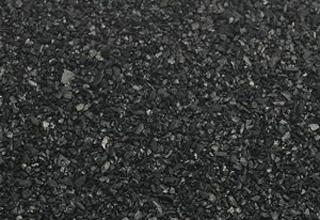 12×40 Lignite Based Activated Carbon is a general purpose granular carbon grade used in a variety of applications including purification of fine chemicals and food.